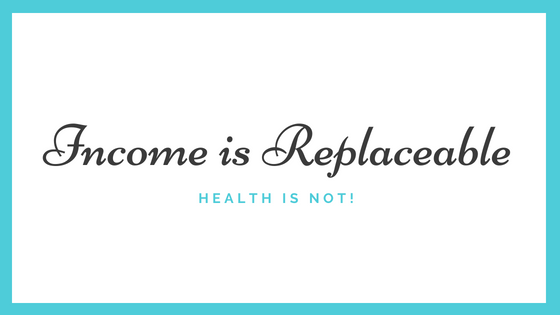 Income is Replaceable, Health is Not! First up is Tiffany from Money Talk with Tiff telling her story: Income is Replaceable, Health is Not! As I sat in my office, once again, waiting for 5 o’clock to come around, I thought to myself this can’t be life. I spent hours working overtime which, as a salaried employee, meant nothing and now I thought about my kids, school and everything else I was neglecting. Was this my breaking point? Just a few months earlier, I had the worst asthma attack I’ve had in years. I have had asthma my whole life but never really had any major issues with it. I had been in stressful situations before. I mean five years ago, my son was snatched away from me, and I couldn’t see him for eight whole months. But this, this was different. I could control this situation. It seemed like the asthma attack went on forever even though it had to be only a few minutes. I couldn’t breathe, and now that I think back, maybe it was a reflection of my life at the time. After that asthma attack, I realized that I was working myself to death, literally. I realized that if I were to die on that bathroom floor, they would start looking for someone else to replace me the next day. It was at that moment that I made a promise to myself that I would take better care of me and therefore take better care of my sons. I started blocking off my lunch breaks and blocking off a 15 to 20-minute walk every day. That helped for a while but then my health began suffering again. About a month later, I started having severe migraine headaches. I had never had these before, and I honestly didn’t know what I was experiencing. I had my yearly checkup a couple of weeks later and explained to the doctor my symptoms. I mean, it got so bad that one day I couldn’t even drive myself home after work. I had to call someone to pick me up and take me to my house. The doctor looked at me and said, “Tiffany, those sound like migraine headaches.” She suggested that I take pain medication and try to slow down a bit. It was at that moment that I decided I needed to do something drastic and it needed to happen soon. A few weeks after that, I put in my two-week notice. I didn’t have a job lined up, and I only had three months of expenses saved. Surprisingly, I wasn’t worried. I knew I was doing the right thing for my boys and me. As my last day drew near, a sense of calm started coming over me. I knew I loved finance and I knew I enjoyed talking about money, and I knew that that was my passion. I was in human resources not for passion but money, and this is what it got me. I decided it was time to pursue my love and I was going to make it work by any means necessary. And every time I was questioned, I said with a smile, I have a plan. Fast forward almost three months later, and here I am today. I have been able to pay my bills and even pay down some more debt. We have not wanted for anything. It ended up being okay! I now have more time with my kids. I have more time for self-care. I have more time for doing what I love to do, and that’s talking about money. We all have a story, and we all go through circumstances, but life is all about how you work through them. 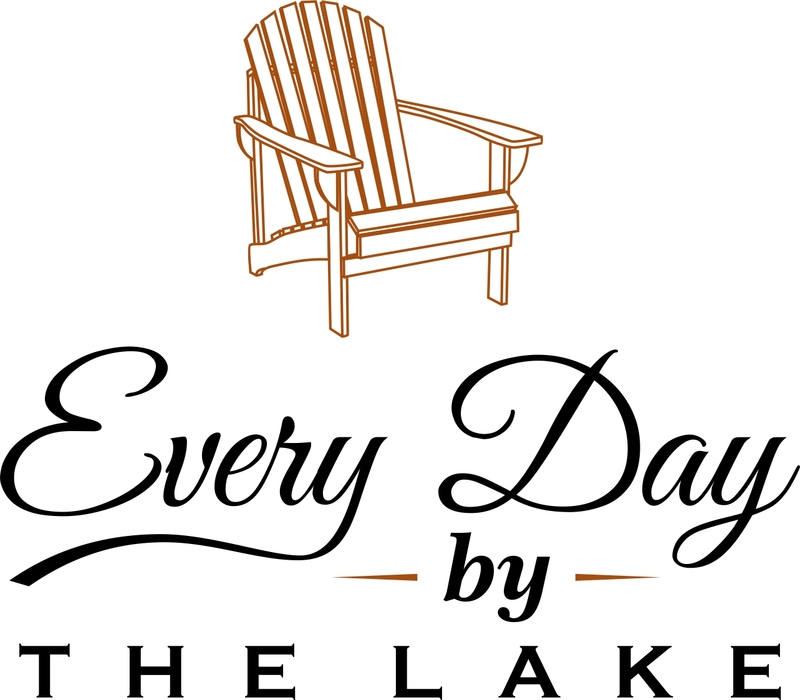 It took a lot to walk away from a $60,000 a year, salaried position but it was best for us. Thanks, Tiffany, for sharing the importance of prioritizing your health and family over making money! I hope that everything continues to go well in the coming months and years! Tiffany Grant is a single millennial juggling graduate school and studying for her CFP certification all while taking care of 2 boys (whew). She has been budgeting for years and, as a result, was able to buy her first house at the age of 26. Tiffany has also paid off over $20,000 in debt to date! She loves talking about money and encourages others to do the same. In December of 2017, Tiffany started a blog called Money Talk With Tiff with the sole purpose of helping other young people increase their financial literacy. She is on a mission to be debt free by 30 and wants to help others along the way. Stay tuned for the next installment of Financially Dumb, Personally Brilliant! Great post. I think she was blogging about me. This is exactly what I went through before I left the work force. What an inspirational story. I feel the urge to quit sometimes but I always worry about how I’m gonna survive if I do. I guess anything is possible if you put your mind to it.